We, H.S. 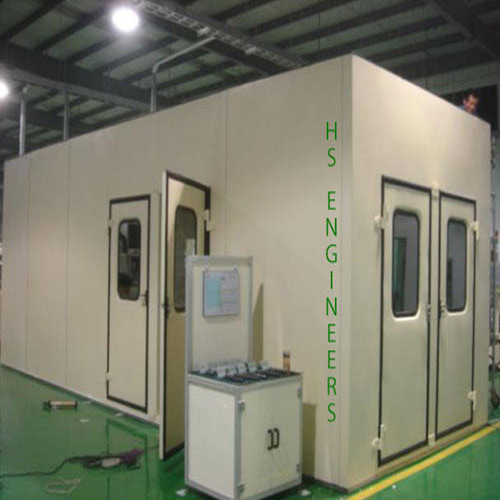 Engineers, are a manufacturer, supplier, retailer and exporter of Acoustic Enclosures, Room Acoustic Treatment, Sound Proof Canopy. In addition to this, we offer Industrial Conveying Systems i.e Bulk material handling systems.